Users describe the Ledco HD25 Workhorse industrial laminating machine as dependable, productive, trouble-free, easy to use, versatile, and easy to maintain. There are Ledco HD-25 roll laminators that have been in the field for more than 20 years, and are still going strong, without complaint or issues. Many owners found that even after years of use, they have had no requirement for laminator maintenance other than oiling and replacing "normal wear" parts. 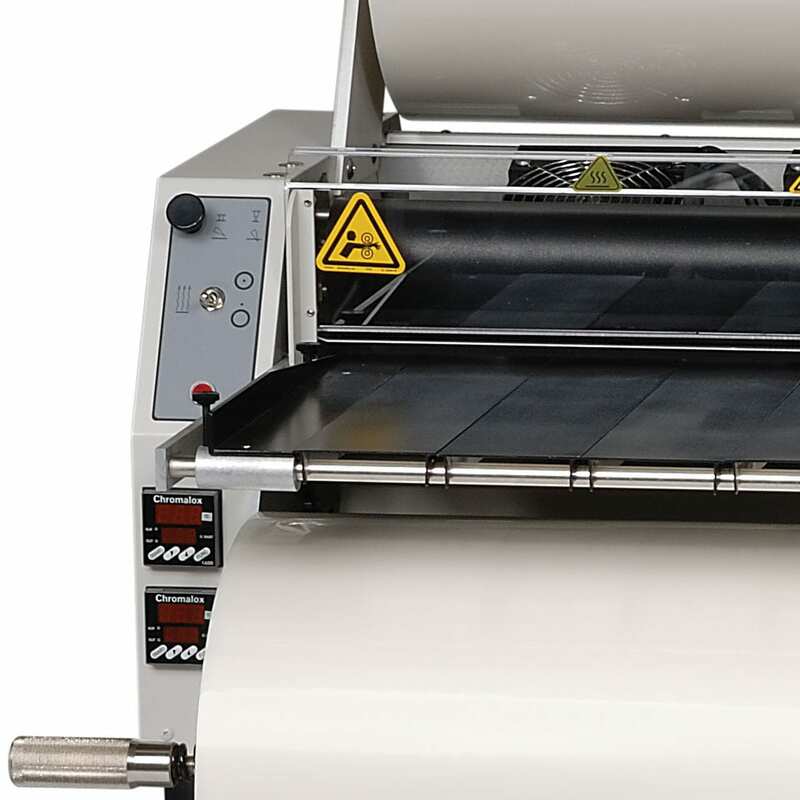 The Ledco HD-25 25" heavy duty roll laminator absorbs tremendous usage with amazing durability, and produces the highest quality lamination, every time. The Ledco Workhorse Laminator is an ideal machine for the owners of inkjet printers and other digital imaging devices, because it will mount or mount and laminate in a single pass on mounting boards up to 1/2" thick. It will handle different materials without setup changes, run polypropylene film, laminate one-sided or two-sided films, and do cold lamination by adding the release liner take-up. Intelligent heat controllers anticipate the heat demand for each job and maintain a set temperature. Variable-speed operation allows for proper lamination of thicker films at slower speeds, so you can get the perfect lamination for every application. Removable heat shoes are easily unplugged and removed to clean or replace the laminating rollers, making this maintenance “chore” a thing of the past. Upper and lower rollers are driven by power to minimize material wrinkling and curling. A pressure release control makes it easier to clear mis-fed film and allows the rollers to turn during warm-up for perfectly even temperature control. Retractable slitters remove the side scrap from both sides of each sheet as it moves through the laminator, eliminating the trimming step that usually occurs once the item is laminated and removed from the machine. Upper fan assembly provides additional cooling to run thicker films at higher speeds without bending as they exit the laminating machine. A 2 year manufacturer’s warranty is included with the machine; one of the longest lamination warranties in the market for lamination equipment. 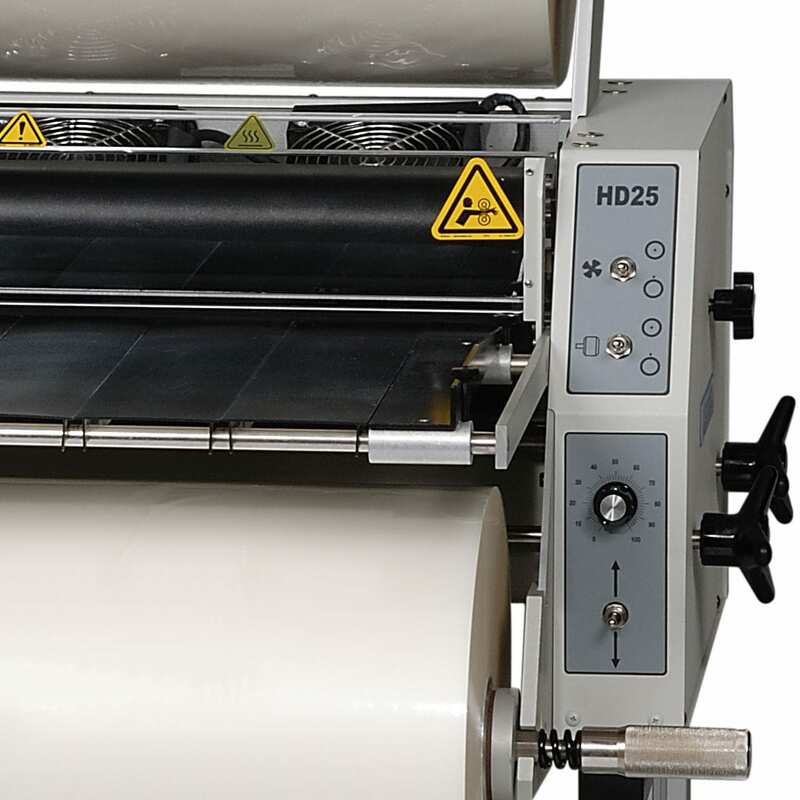 The HD-25 Workhorse laminator works with laminate film up to 25” wide on a 3” core. Adjustable speed and heat let you set the specifications of each job to achieve the absolute best results. 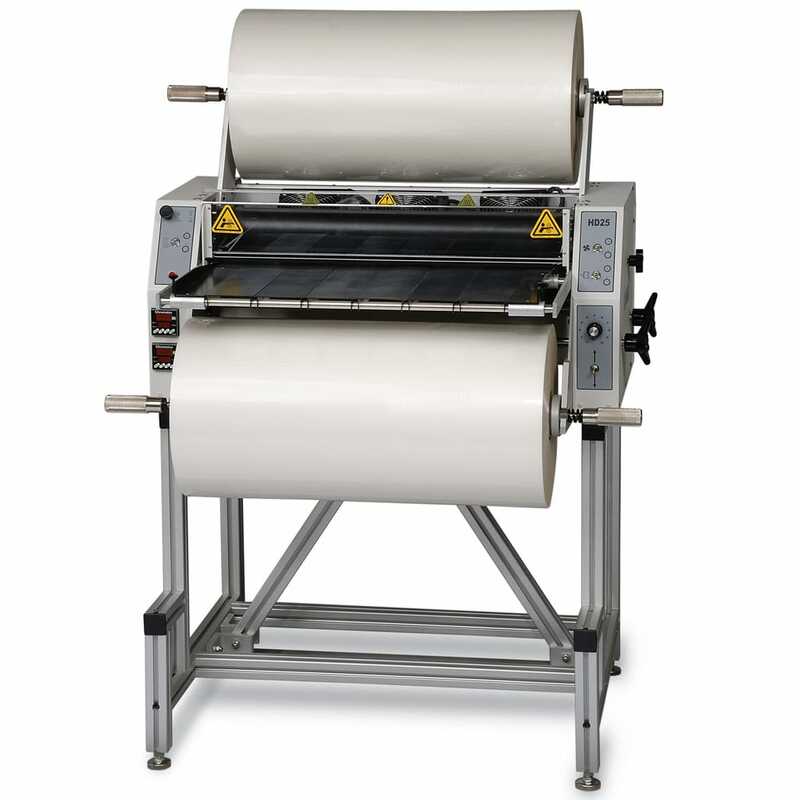 You can run the laminator as fast as 25 feet per minute or as hot as 400° F.
Adding a release liner take-up to your purchase allows for cold-lamination as well, so you can do those heat sensitive jobs without problem. 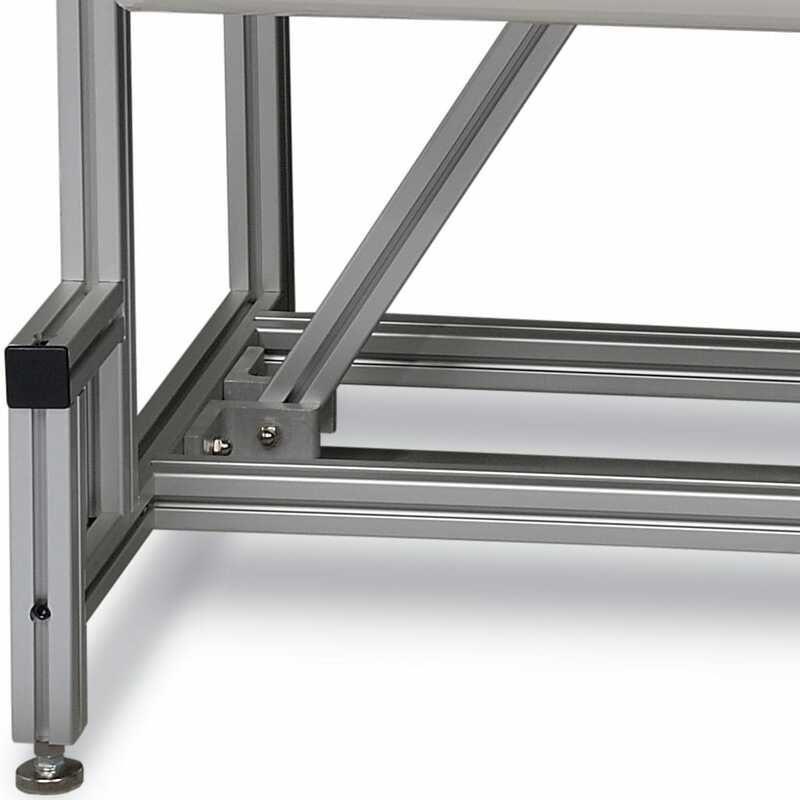 Extra slitter heads, mandrels, casters for mobility, and a footage counter are available. The Workhorse measures 36" W x 21" D x 30" H, weighs about 285 lbs. unpackaged, and works with standard 220V power. Who uses the HD-25 laminator? This premium machine has been manufactured for 24/7 laminating business, so can run from the start of the day until the end, making it perfect for graphic and print shops that need continuous high-quality lamination. A true commercial machine, you can often find the HD25 in trade laminators, photo finishers, printers, government or school support centers, book binders & finishers, military installations, hospitals, reprographers, map makers, publishers and manufacturers, and more.